Do you need an artful vessel to present your latest cocktail creation? 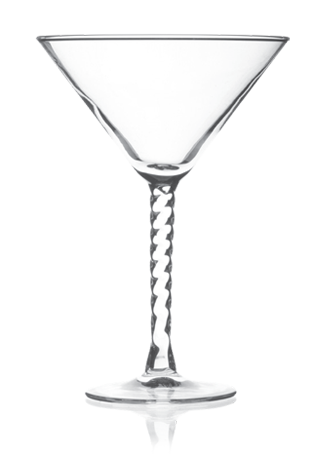 This Angelique martini-style glass has twisted design that complements not just martinis, but any creation. 7.5 oz. per glass, comes 12 per case. 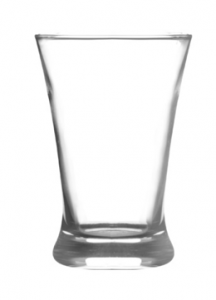 Call us today and we'll help you design a custom logo to brand your new glassware with as well. Showcase yourself with DejaBrew.